Next visit to Los Angeles, go with NÜ Car Rentals. Car rental in Los Angeles is easy, cheap, and hassle free with NÜ Car Rentals. With 20 years experience, our Los Angeles rental car will get you to the many beaches, restaurants, and cultural attractions that Los Angeles has to offer. 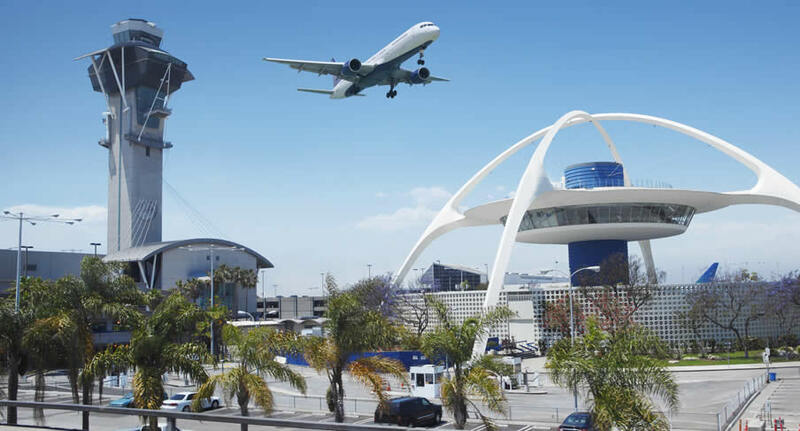 We service Los Angeles international airport - LAX. For airport shuttle, exit baggage claim and proceed to the Red Zone HOTEL shuttle area to board the WESTIN LAX shuttle bus. We are located in the lobby of the Westin at 5400 West Century Blvd.